One of my favorite compliments was that, Friday’s was an institution not a chain. 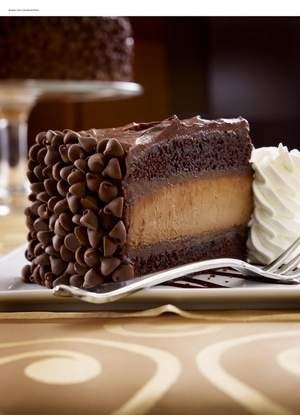 Cheesecake Factory is an institution – not a chain. When I left for my sailing adventure Friday’s had a 200+ item menu and we made everything from scratch, including the sauces and dressings. Through the insistence of the new owner we had over -expanded and were having trouble with the execution. The clear choice was to slow down and train but not compromise our fresh product. 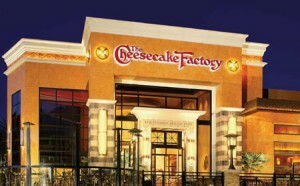 After my departure focus groups knew better and the menu was reduced by 100 items to reduce the degree of difficulty. This of course was the beginning of the end of Friday’s famous food culture. 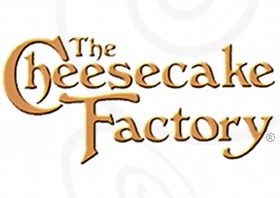 In a few weeks, I will have the honor, to meet with David Overton, the founder of Cheesecake Factory. In preparation for our meeting I have been doing my homework. As a part of that homework I visited the Union Square CCF. I ordered a dish I knew would require a sauce with complex seasoning. Wow! It was excellent! My wife and I ordered another dish simply because we have been addicted to it for years, Sweet Corn Tamale Cakes. Everything I believe and teach was being executed in the entire restaurant to a clear standard of excellence. 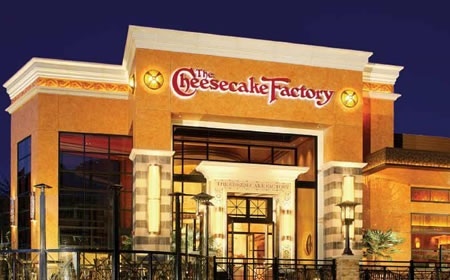 I introduced myself to the manager, Dave Schaefer, who was kind enough to give me a ‘tour’, which revealed David Overton has taken Cheesecake Factory to a level without peer. Everything is prepared fresh, including 136 sauces. With a menu in excess of 200 items and a back of the house compromised by building limitations, everything sang! You could feel the energy and pride among the cooking staff online which carried into the small prep area. I mentioned Friday’s departure form the ‘culinary world’ because of the degree of difficulty. I was told that there had been a new VP that wanted to reduce the number of scratch sauces due to the degree of difficulty and ended his career, with that statement! Friday’s achieved exceptional sales without advertising or discounting in any form. David has taken this to a whole new level, as well. The store I just visited does $18 mililon in sales. All of his stores set record volumes ever year without advertising. I will let you know how our beliefs and standards match up but I’ll bet they do. Excellence comes with a degree of difficulty but excellence = energy and pride of accomplishment and.. and…the list is endless. This entry was posted on April 12, 2013, 9:16 pm and is filed under Life Values. You can follow any responses to this entry through RSS 2.0. You can leave a response, or trackback from your own site.